Dr. WENDY COLE, M.S., M.D. A practicing Board Certified Emergency Physician for over 15 years, with a love for aesthetic medicine, Dr. Wendy Cole graduated college from the University of California at Berkeley. She was pre-med, with a major in Psychology and a Minor in Conservation of Resources. Dr. Cole continued her education, receiving a Master’s degree in Medical Science from Boston University. She subsequently graduated from Boston University Medical School and was awarded their top honor, Alpha Omega Alpha honors society. Dr. Cole completed a four-year residency in Emergency Medicine at Highland Hospital. A UCSF affiliated program, the Highland residency is one of the nation’s leading Emergency Medicine training centers. She has been active as a teacher of residents at UCSF and continues to be involved in resident education at her current hospital. 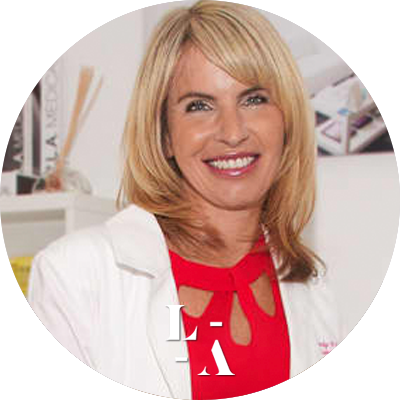 Dr. Cole continued her love of education when she joined the LaserAway team in Northern California in 2009. She regularly gives aesthetic lectures and educational teaching to her staff. She provides guidance and teaching daily. Dr. Cole is a member of the American Medical Association (AMA). She is also a member of the American Society for Laser Medicine and Surgery (ASLMS) and the American College of Emergency Physicians (ACEP). She has provided excellent care of patients and educated staff for LaserAway since 2009.